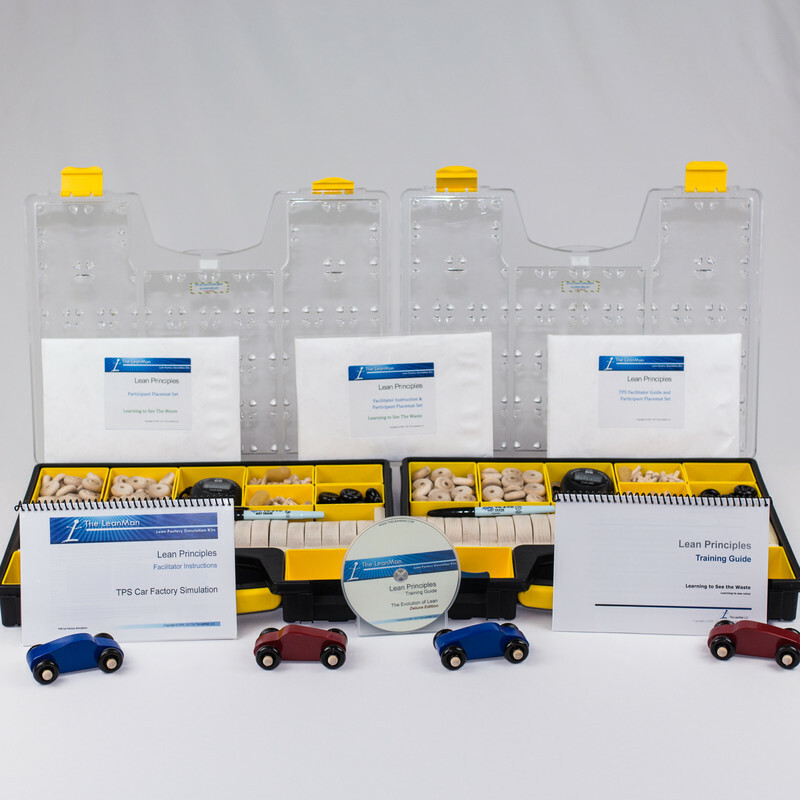 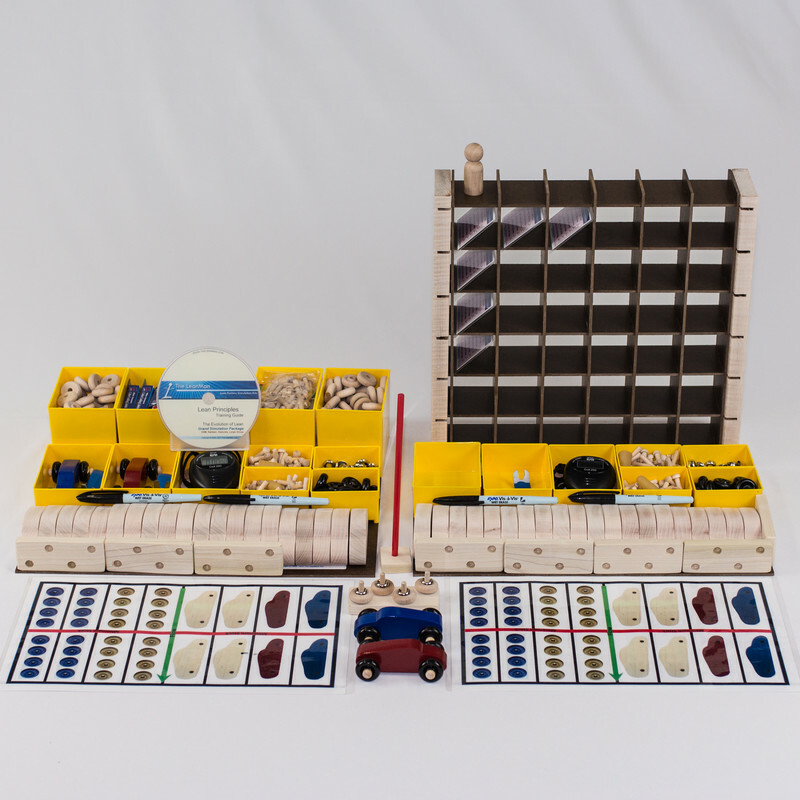 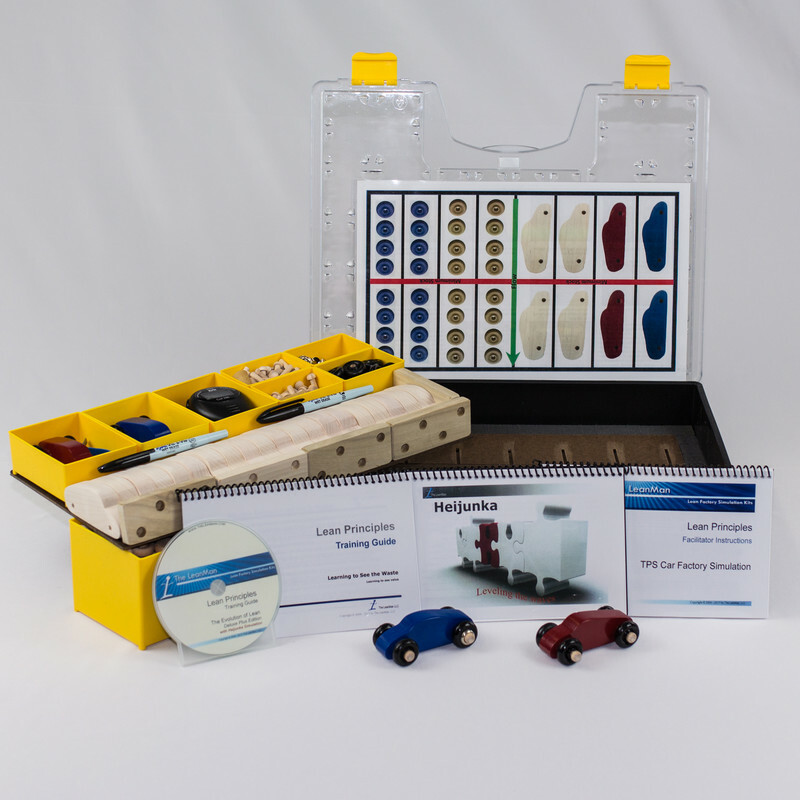 The LeanMan Car Factory is a very powerful demonstration tool for teaching the principles of lean. 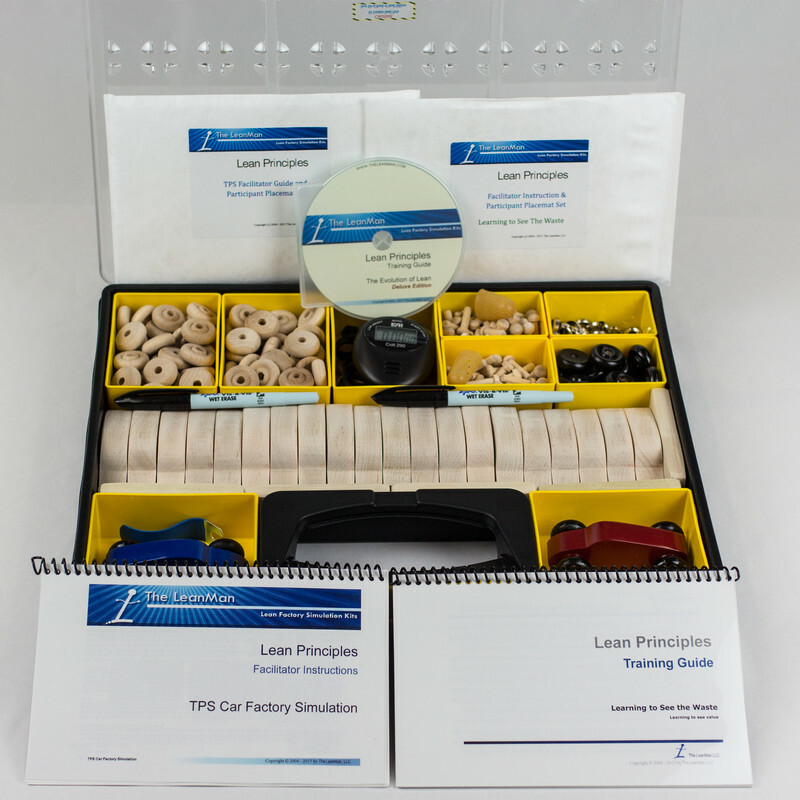 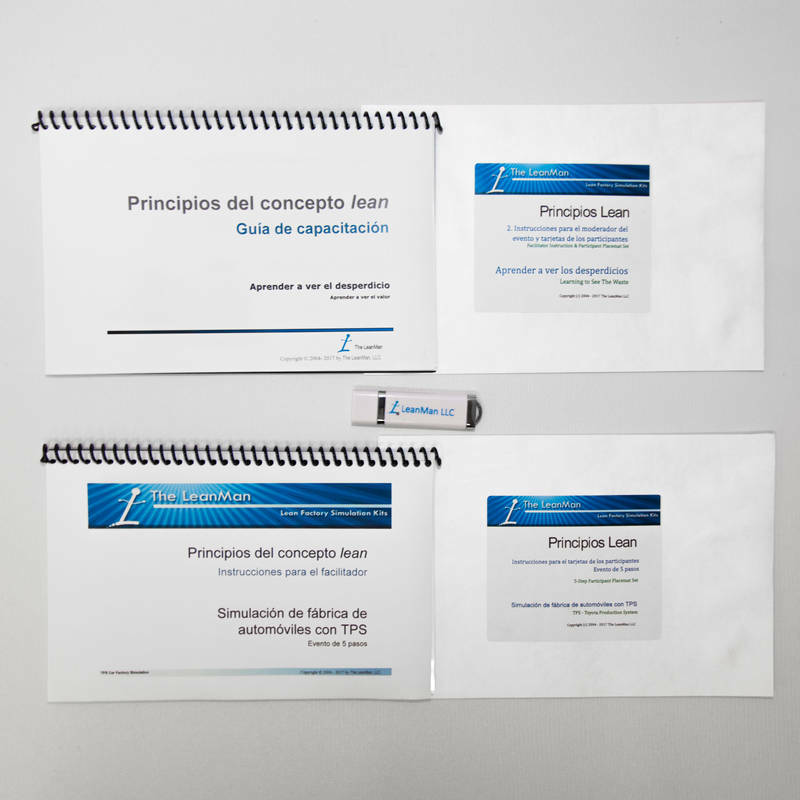 It provides the ability to create custom training formats tailored to focus on your students’ specific needs, or you can use one of the several pre-designed simulation events included in the kit to help you get started training lean principles right out of the box. 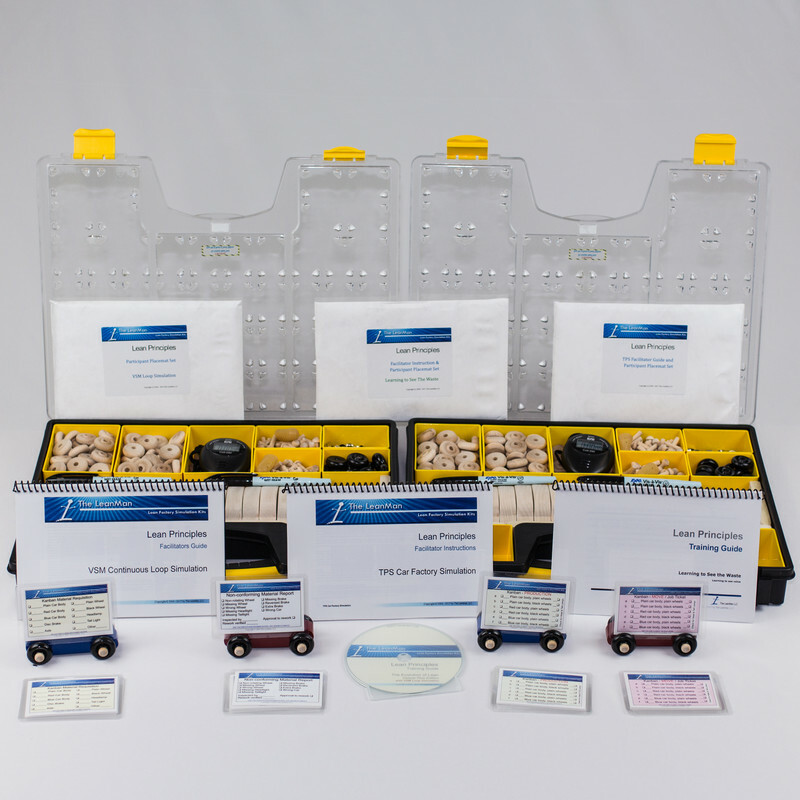 On Sale - Save $100 now! 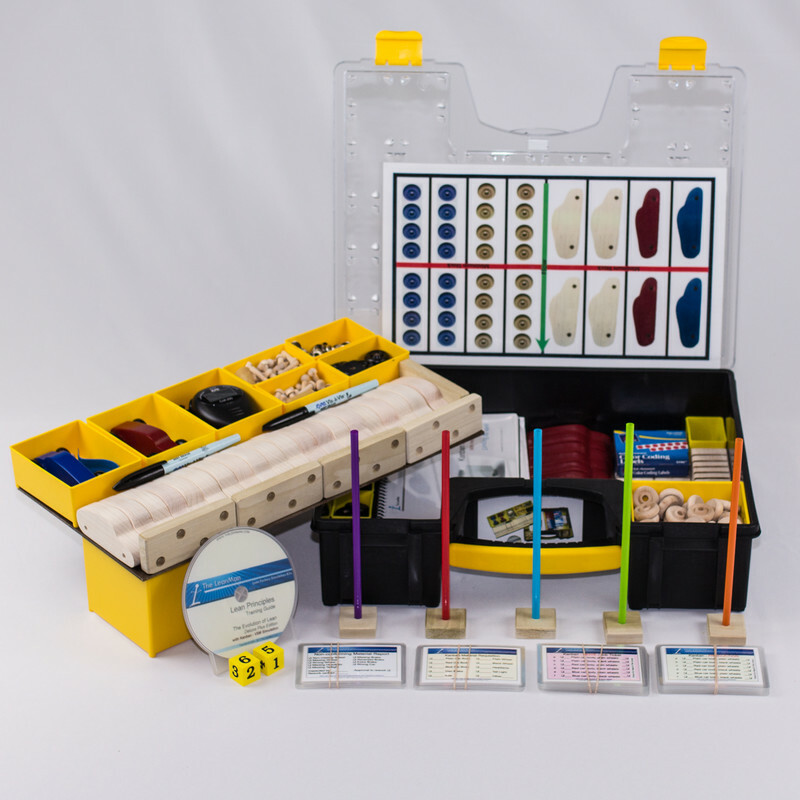 An interactive 5-S learning experience performed completely in a classroom with lots of hands-on simulation plus two fun 5-S games. 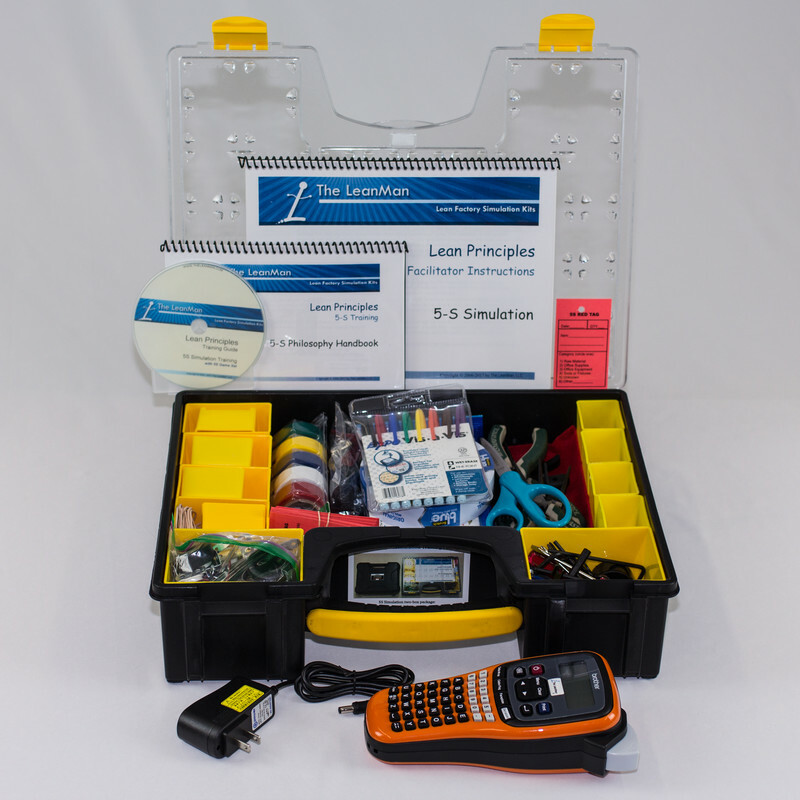 On Sale for a limited time - save $100.